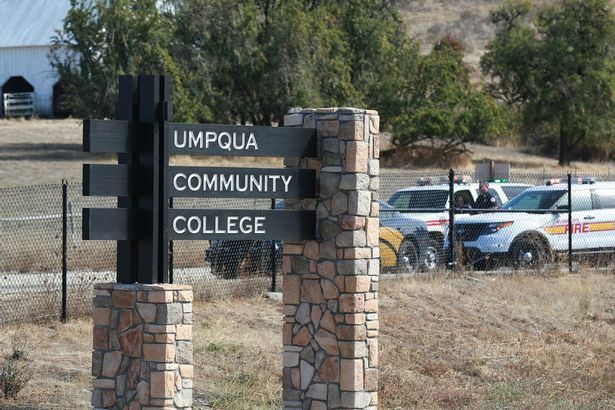 A gunman killed nine people on 1st October 2015 at Umpqua Community College in Oregon. But what is known about the killer? You are now going to watch a BBC report. What do we know about the shooter? - Il semble qu'il soutenait l'IRA. - Abattu par la police dans la fusillade. - Il vivait chez sa mère à proximité de l'école. 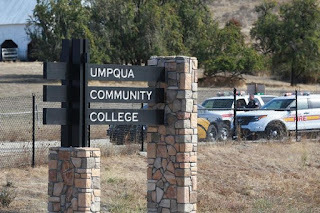 A mass shooting took place on 1st October 2015 at Umpqua Community College (*) in Roseburg in Oregon killing 9 people and injuring at least 7 more. 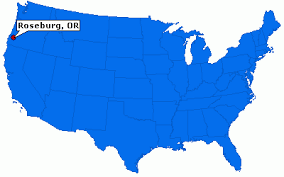 (*) A Community College in the USA is a post-secondary school (junior school or technical college) which provides academic, vocational and professional education. You are going to watch a BBC report focusing on that latest tragedy. Since Newtown: the reporter refers to the Sandy Hook Elementary School shooting that took place on 14th December 2012 in Newtown, Connecticut. 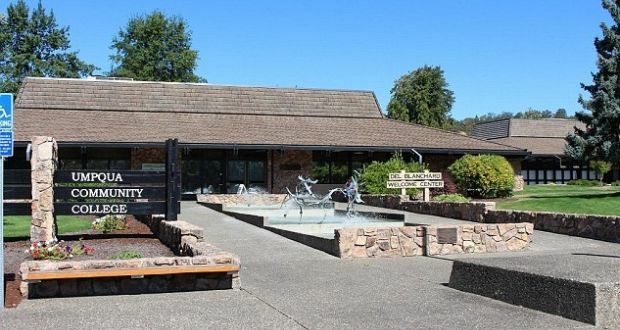 20-year-old Adam Lanza shot his mother first at their Newtown home before killing 20 children and 6 schoolteachers at the school. He then committed suicide by shooting himself in the head. What do the following figures refer to? 294: le nombre de tueries de masse jusqu'à présent (rien que pour cette année) aux Etats-Unis. 55: le nombre de tueries dans les écoles américaines entre 1991 et 2013. 1: un cas de tuerie (dans une école) au Royaume-Uni.